I was riding the tube and looked up from my book to consult the metro map above the door. It suddenly occurred to me that this colored metro map could possibly have multiple uses aside from just being a color coded route map! The endless possibilities of using this metro diagram creatively in business, academia, and community services appealed to me. 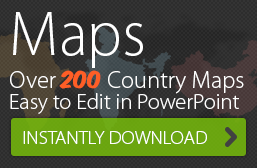 What if there was an editable PowerPoint metro map diagram that could be customized to show the distance between places around the globe; urban planning; mind-mapping or timeline presentations? These would add a touch of whimsy and novelty to a presentation as opposed to using regular graphics. 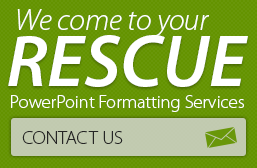 See below for some examples of how we used the 24point0 editable PowerPoint metro diagram and created sample uses. 1. Are you looking for a way to explain trade zones and commerce pathways around the world? A metro map that traverses the world can help you do just that. A metro map that links chief commerce zones will be a visually appealing way to present such data. 2. Are you tired of presenting timeline or history in the same linear fashion? This tube-style infographic will help you present what happens next while adding visual interest to your presentation. 3. Look at the versatility of the PowerPoint concentric zone diagram and the metro diagram from 24point0: superimpose one over the other and customize it to make a metro zone map. A very useful tool for urban planners and transport authorities for zoning and determining transport fares. 4. Are you a visual person who makes mind maps for your tasks? Travel planners, writers and others use mind maps for sequential thinking and creative problem solving. 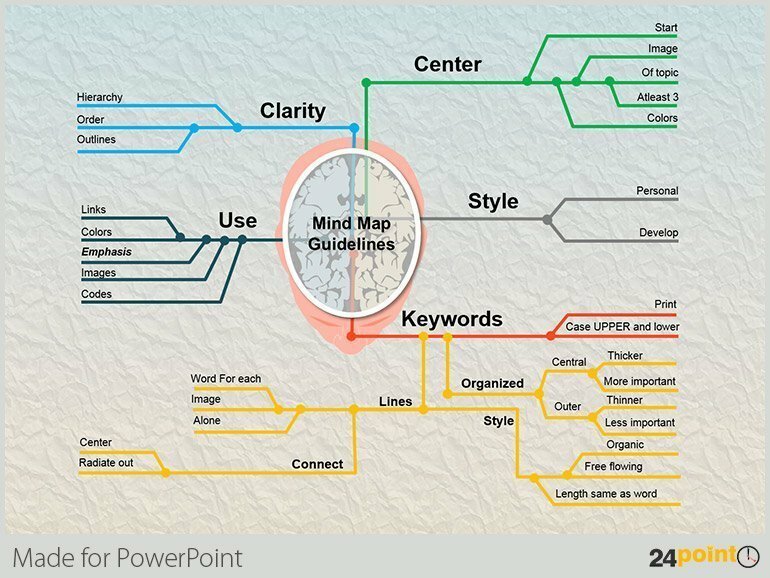 A metro diagram mind-map is better than using text notes to instantly present your thought process. Use the subway diagram as a mind-mapping tool – different colors can be used to represent multiple trains of thought.